Nice work on the track! Glad to see this chugging along. I can't wait to see the finished project. If I had a suggestion, i'd maybe include a crouch. 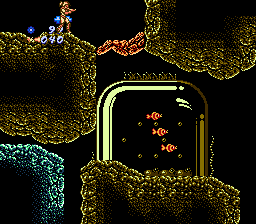 Crouch would have been difficult with the old sprites being so chunky but I feel with Silis' sprites, crouching could be added so you can fire low and high and double tap down to enter morphing ball similar to Super Metroid. Just an idea, in the end the direction is up to you and it's looking great! Glad you like it. This would be a great addition, as well as downward shooting. Dunno if i will ever have required asm skills to do so, but my basic understanding gets better. Maybe, one day But i would rather finish the game without those features than to halt. 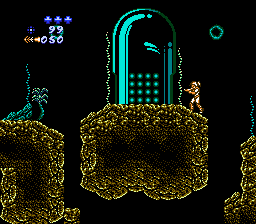 At the moment i wait for snarfblam and his new Metroid Editor, which will be a blast! This is awesome work indeed. I'm excited to see the finished product as well. I agree that the crouch and the downward & diagonal shooting can be done after you finish your initial work. I'm blown away by you hackers. 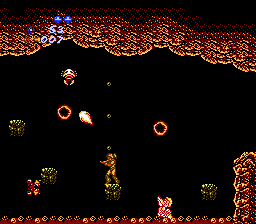 It's amazing to so many classic games getting a makeover. Congrats. This looks great. I hope it turns out well! Thanks! Every time I lurk this thread, I get hyped the more I see the screenshots. Holy CRAP those screens look damn amazing! 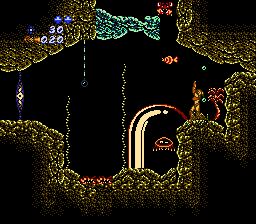 I recently added another demo of Marine Madness. It's a current snapshot of the Underwater Area. It's in my Space Complex discord channel. Nice touch in adding those Fishes. This is the new title song! I have to admit that early on I wasn't much impressed with the graphics, but this is just beautiful. Composed a new haunting track! I honestly can't wait to see the whole game finished. This looks damn great. I can't wait to play this! What a fantastic job! I love the screenshots I've seen so far. 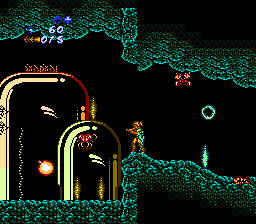 I thought what was done with Rogue Dawn was the height of what could be done with the original Metroid, but never imagined what you are doing by creating creative alien environments that are so detailed! Good luck with the project! Have to agree with these statements, this is looking top shelf quality! Damn this is looking really good, I can imagine the fish swimming in that one screenshot, awesome.